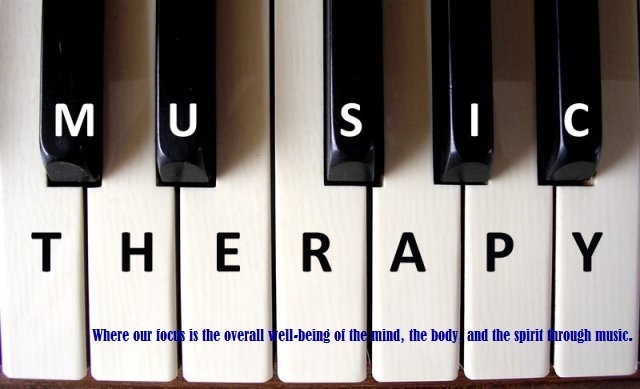 To make a referral for music therapy services, please fill out the Gsus Assessment Referral Form and email (gsus.musictherapy@gmail.com) or mail (Gsus Music Therapy Services & Center, LLC, P.O. BOX 1576, San Marcos, TX 78667-1576) it in to us. Please also read your HIPAA privacy rights to your care.